The show kicks off with some mid-century country fiddlin’ courtesy of Curly Fox but makes a quick left turn with a set about liars, tattlers, and some straight-forward testifying from Sister Rosetta Tharpe. We’ll also be entertained with some classic roots from the Dallas String Band, Lead Belly, E. C. Ball, and a tribute set to Sam Cooke. 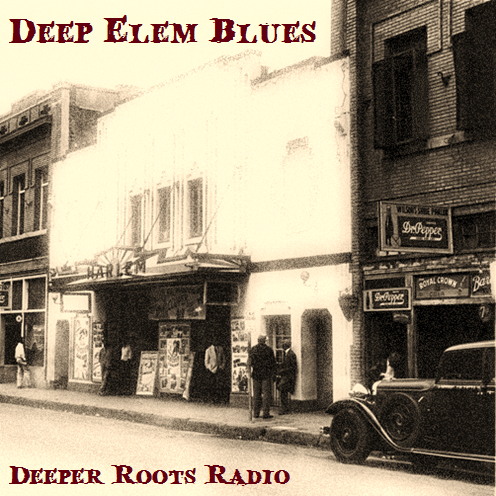 When one thinks of the early influences of the blues, they’re taken down to the Mississippi Delta or maybe into East Georgia, where the Piedmont blues style was born. But Texas is not always a player in the discussion primarily because most do not necessarily know the origins of its native sons even though they may know their names. 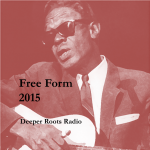 Let’s try Blind Lemon Jefferson, T-Bone Walker, and Lightnin’ Hopkins to start with and we’ll go on from there. 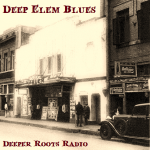 In Friday night’s Deeper Roots show we visit the streets of Deep Ellum, Houston, and Galveston, where many of the performers would ply their trade in the Lone Star State. 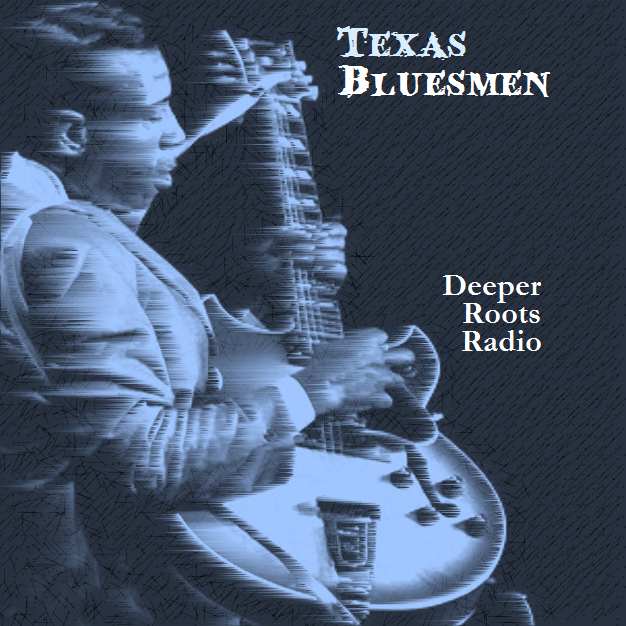 Although we won’t cover Blind Lemon, we’ll have plenty of music to keep us tapping out toes including Texas Alexander, Pee Wee Crayton, Freddie King, and Stevie Ray Vaughan…and all of the greats who made their name in between. Every so often we like to spend time wandering about the last century of jazz, blues, gospel and country, sharing music that’s not lost, only tucked away. 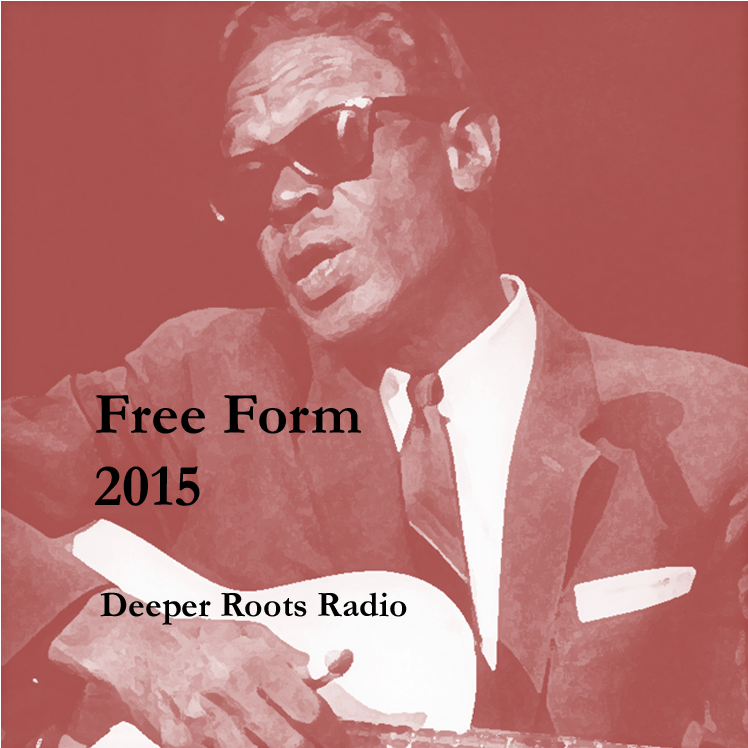 In this week’s episode we’ll do just that and share our first ‘free form’ show of the year with you all. We’ll have blues about clothes being ripped off by Lightnin’ Hopkins and the Chicago Black Swans, a gumbo of Louisiana sounds from the likes of Doug Kershaw, beer toasting Tex Mex from Doug Sahm, and pining bluegrass from Bill Monroe, Earl Scruggs, and Ralph Stanley. Tune in for another two hours of the very best of the last century of America’s music with Dave Stroud in a show produced exclusively for KWTF community radio. Get up sleepy heads! West Sonoma County rolls out of bed on a Saturday morning at 9 with LaVern Baker in another episode of Deeper Roots featuring the music of Don Edwards, Jorma Kaukonen, The Boswell Sisters, and Mahalia Jackson (to name but a few). KOWS radio is also propelling itself in an important campaign to extend its broadcast signal to a larger audience across Sonoma County and is in it’s last month of its Indiegogo campaign where we’re asking our listeners to jump into with both feet. Please visit http://tinyurl.com/pom5kkq to donate. 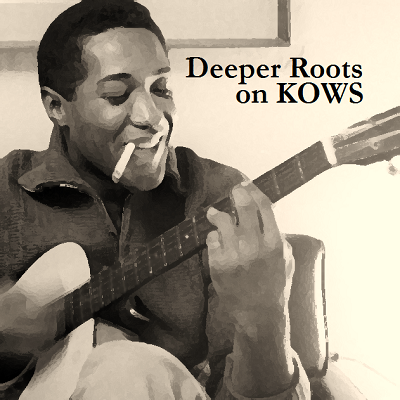 You can tune into KOWS on the second and fourth Saturdays of the month to get your regular dose of roots music. And there’s more to discover by visiting our Deeper Rootsweb site. Generations of youth over the last century grew up with the images of cowpokes, rustlers, bad guys, and ranching through dime novels, radio, television and, of course, the music. 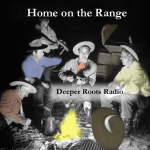 In this episode of Deeper Roots, we focus on the legacy of the ‘cowboy crooners’ and country balladeers who sang about life on the trail alongside the grub wagon on the lone prairie where the imagination could take you anywhere it pleased…and often did. We’ll hear the earliest ‘cowboy songs’ by Vernon Dalhart and Carl Sprague; and we’ll also find ourselves being serenaded (quite gently) by Tex Ritter and Gene Autry who reached out for the generic, mass appeal. The music was full of tradition as well and we’ll hear some contemporary reflections from David Wilkie And Cowboy Celtic, Jim Lauderdale, and (of course) Waylon, Willie, Merle, and Johnny. 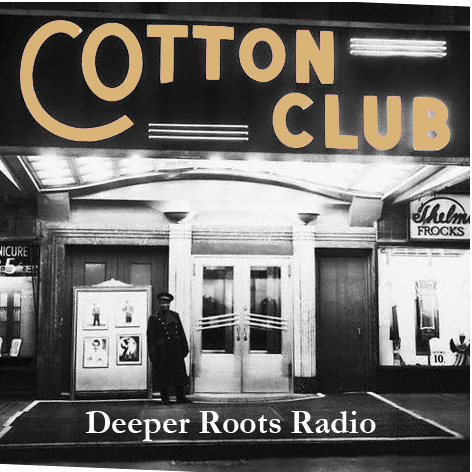 We follow up to a previous episode and get back to the music of the Cotton Club, the jewel that grew out of the Harlem Renaissance. While it featured the top shelf acts of Harlem, it was also the typical whites-only club where African-Americans could perform but not attend. 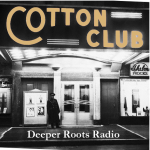 Despite these Jim Crow policies, what the Cotton Club brought us was a legendary lineup of performers and performances that rivals none in the history of jazz. Our show features the music of Fletcher Henderson, Cab Calloway and his sister Blanche, Duke Ellington, Jimmie Lunceford and others whose careers were launched there.